Take Control: The Secret to Cost-Effectively Elevating the Standard Student Experience – Superfan Inc.
Today’s world for high school administrators is not an easy one — you’re not alone. There are the constant concerns over budget issues, ever-present academic and administrative standards of excellence, facility issues, and most importantly, developing strategies to engage today’s modern-student through technology that actually relates to them. Today’s students, of which many are considered “Digital Natives” or children raised in a digital, media-saturated world requiring a media-rich learning environment to hold their attention, don’t know life without the use of a mobile, smart phone. Modern-students no longer consume their information or find out about events by sitting down at their desktop computers — the device of choice is in the palm of their hand. There’s no need to wait to communicate with friends or family via landline phones or email — the device of choice is in the palm of their hand. In a world of immediate gratification, the act of rewarding and recognizing students is as important as ever to engage students and keep their attention. However, today’s administrator is still struggling to find the cost-effective “silver bullet” that works and solves all these pain points and more. Take control and put the power of elevating your student’s experiences beyond the “standard” back in your hands. The secret solution, SuperFanU, Inc, is no longer a secret! Founded in 2011 in Louisville, Kentucky, SuperFanU has been building expertise in helping administrators achieve superior fan engagement through mobile, student-loyalty rewards applications or apps. Our customized platform allows your school to directly connect to your students in a fun, engaging and cool way like never before. Through our rapidly growing SuperFanHigh product, our innovative productivity tool is being used by high school programs all around the country — from Erie High school in Colorado to Howard High School in Maryland, up to Moses Brown School in Connecticut and down to Academy At The Lakes in Florida. It doesn”t matter whether you’re a large public high school in the South, such as North Cobb High School in Atlanta, Georgia or a small, private school in the Midwest, such as Gilmour Academy in Cleveland, Ohio. SuperFanHigh is more than a mobile app — it’s today’s administrator’s secret weapon used to communicate directly to students through the use of push notifications; a way to motivate more students to attend more events through the use of points and rewards; and an innovative way to engage students through platform modules, such as social media sharing or FanCam, similar to Instagram, that students simply find cool! 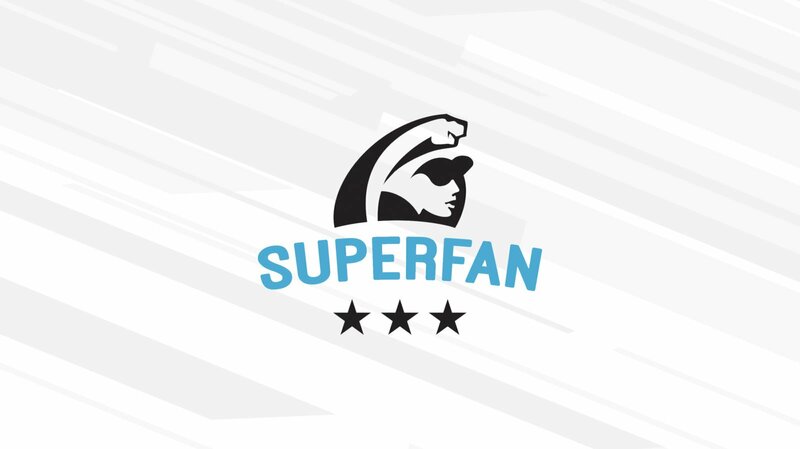 SuperFanHigh was designed with today’s administrators in mind who want to attack the same issue: using today’s technology to connect to today’s modern-student.